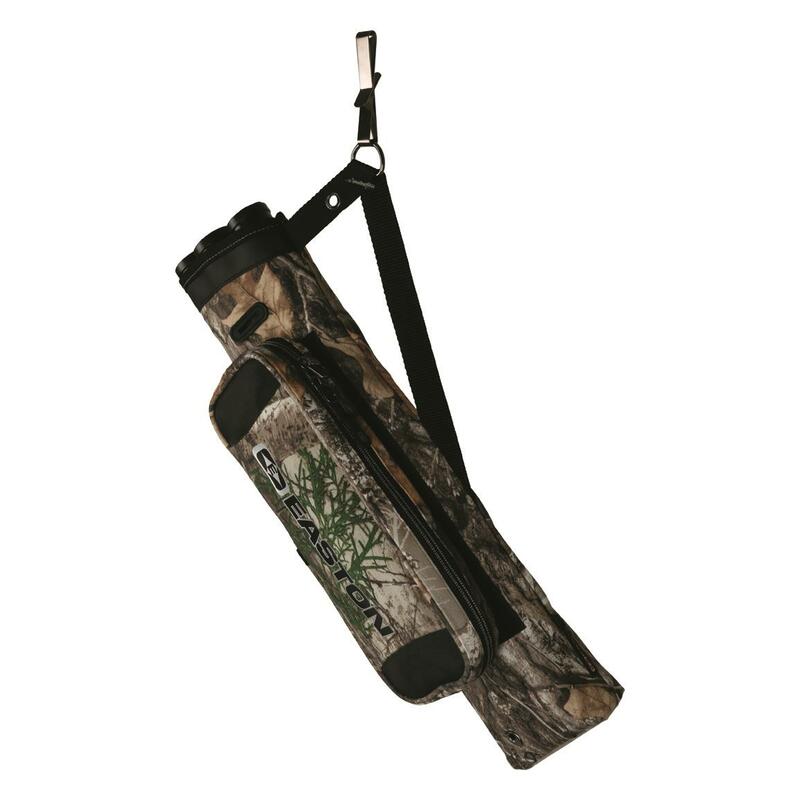 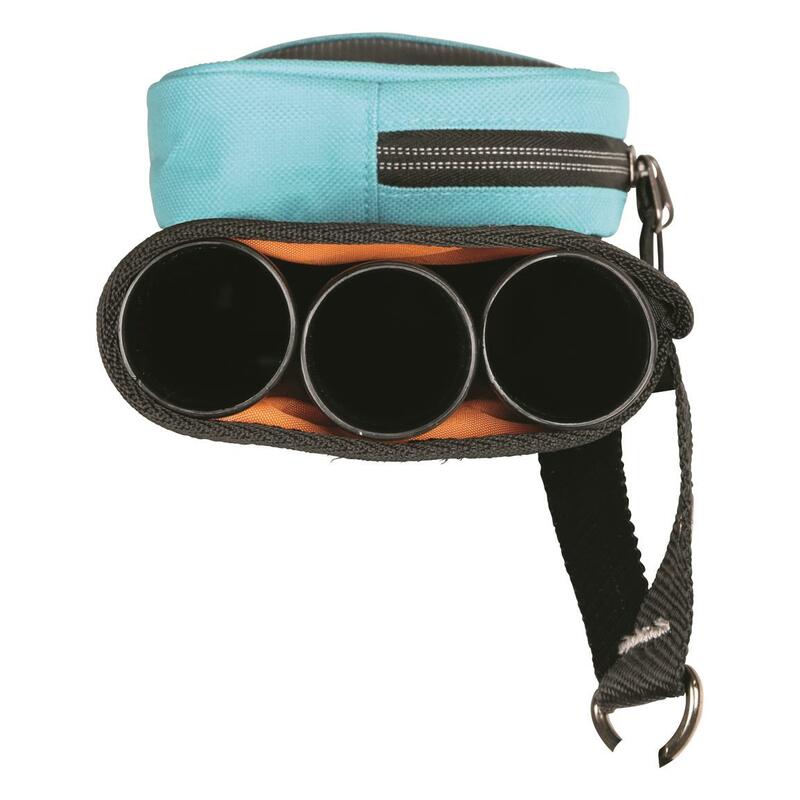 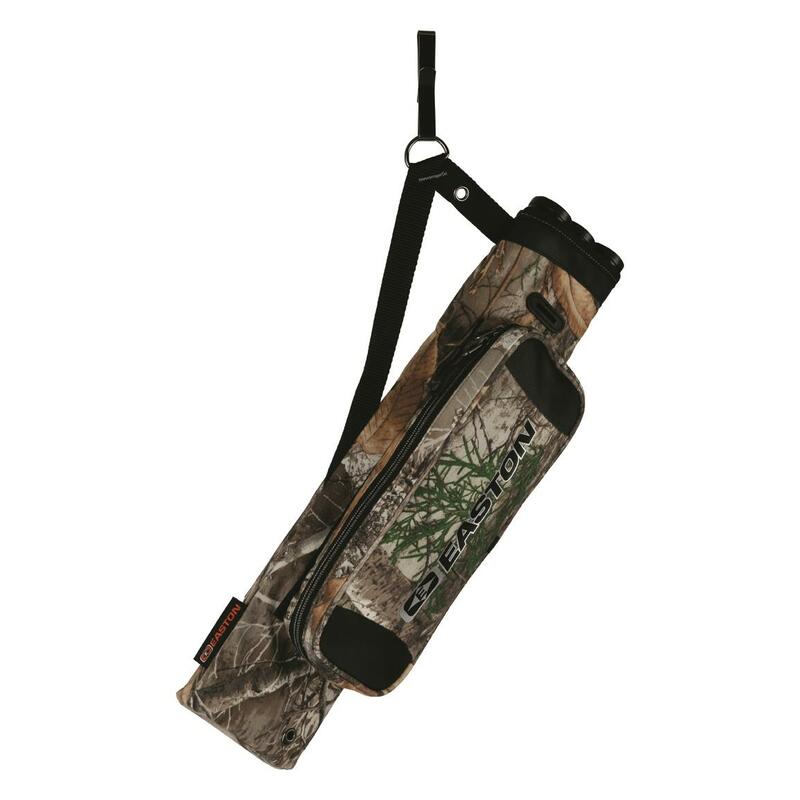 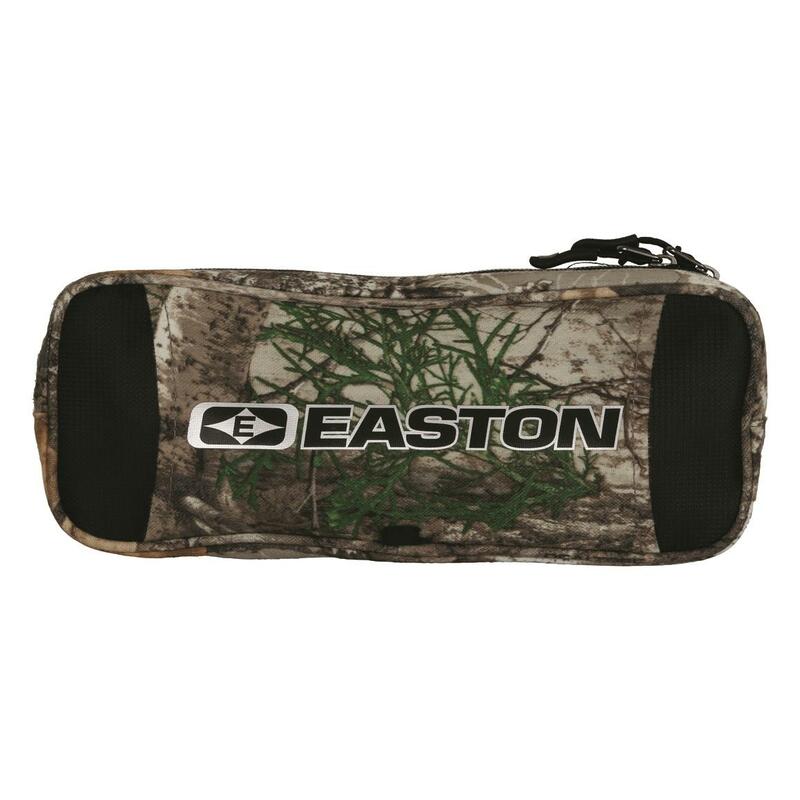 Designed for left- or right-handed archers, the Easton Flipside 3-Tube Hip Quiver makes it easy to protect and transport your arrows to your favorite hunting spot. 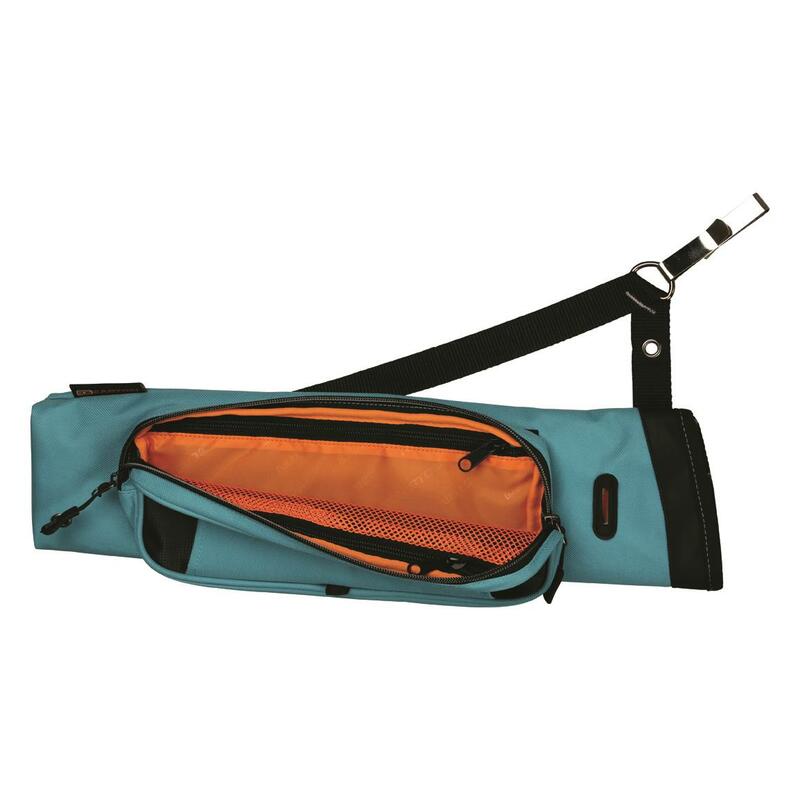 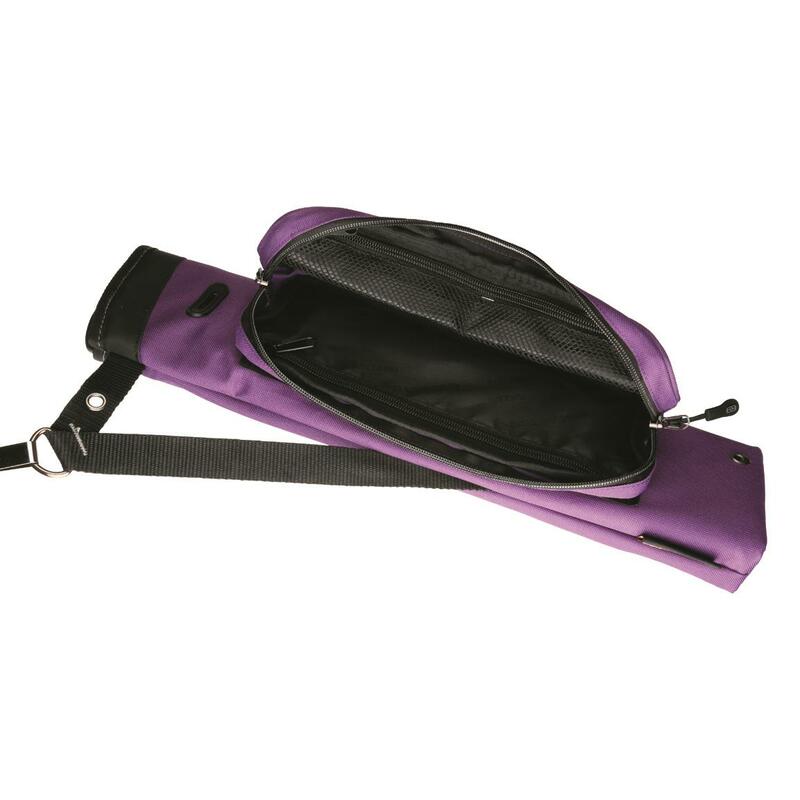 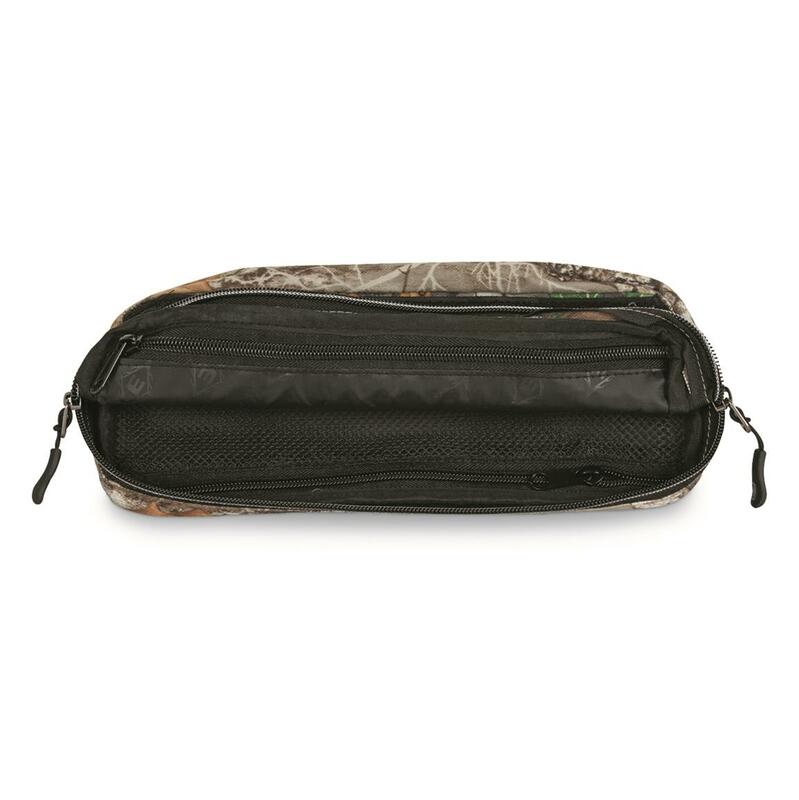 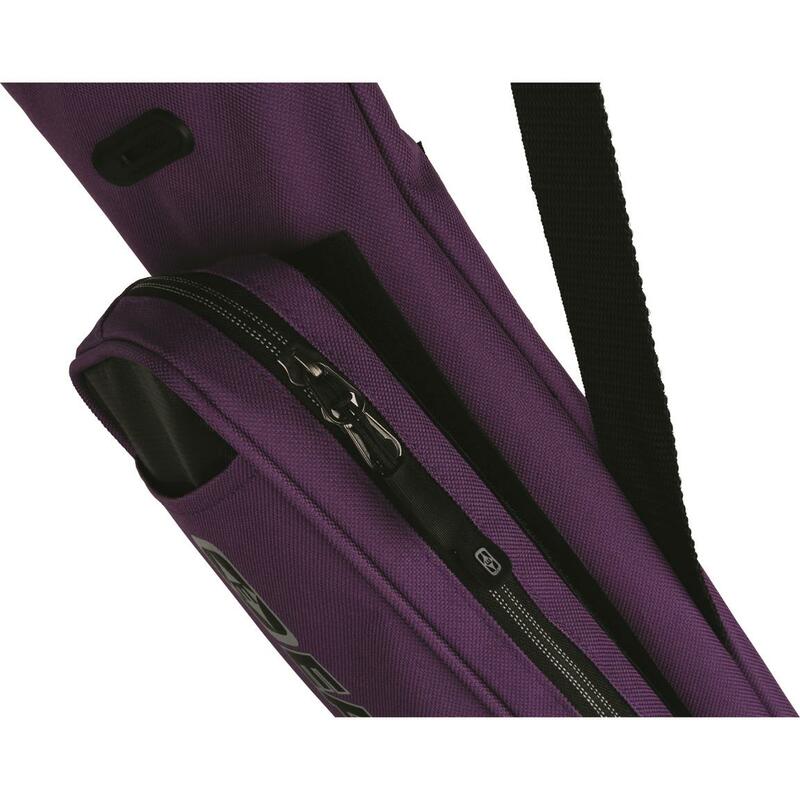 Includes reversible pocket for storing small accessories. 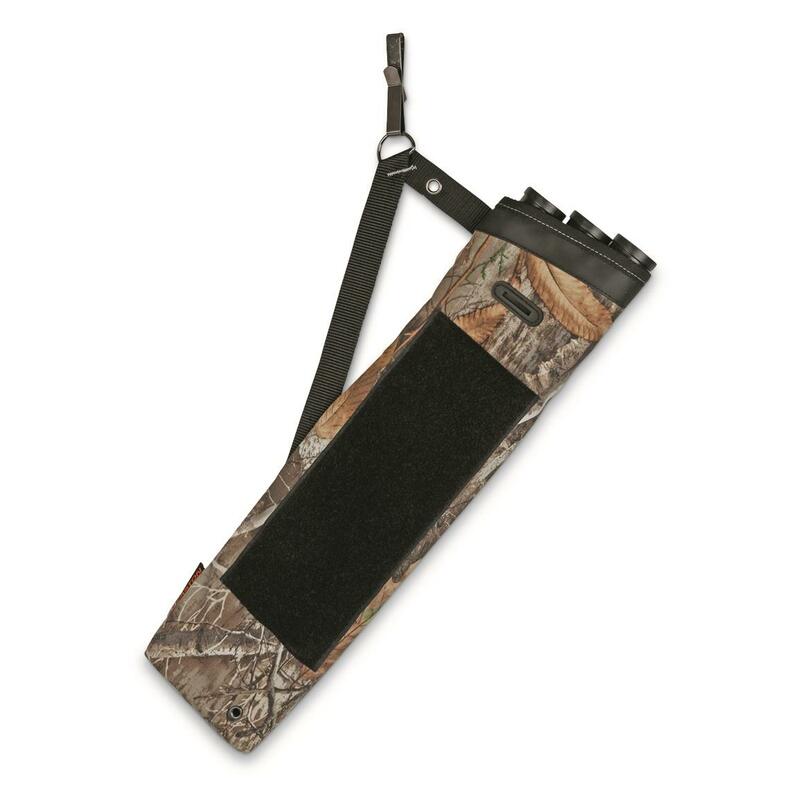 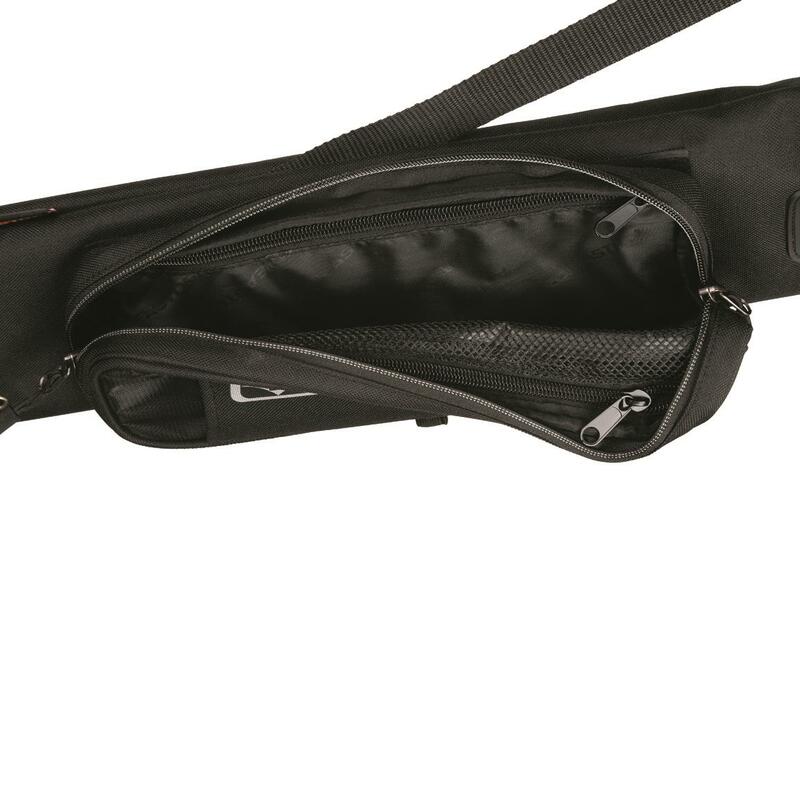 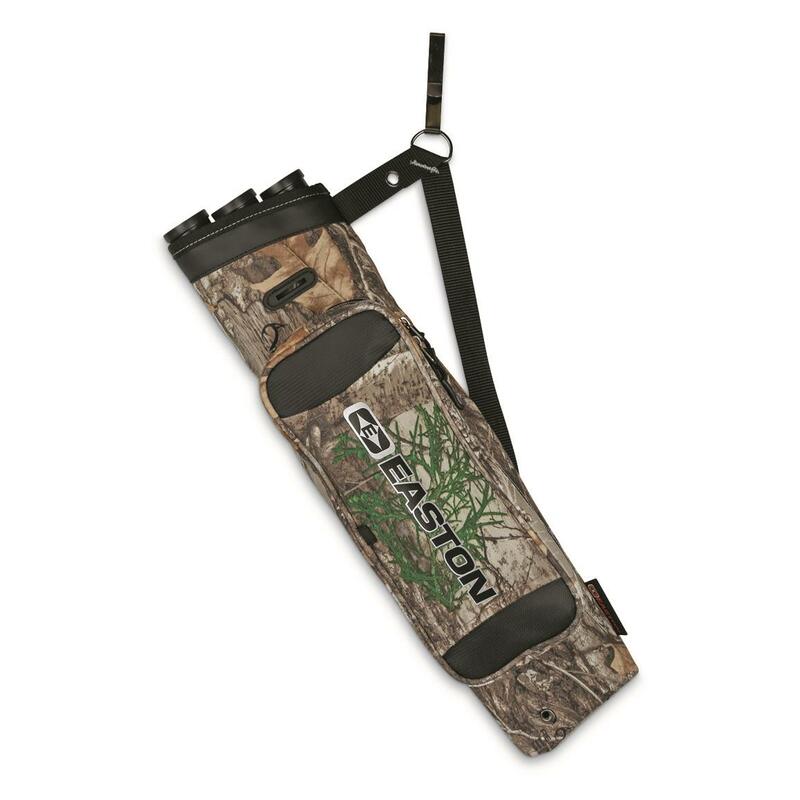 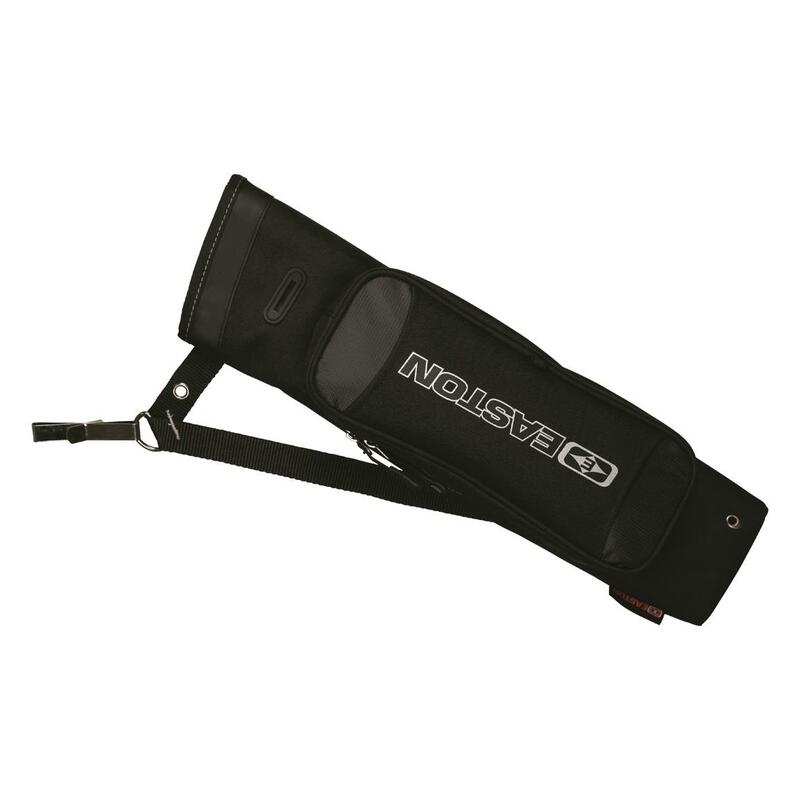 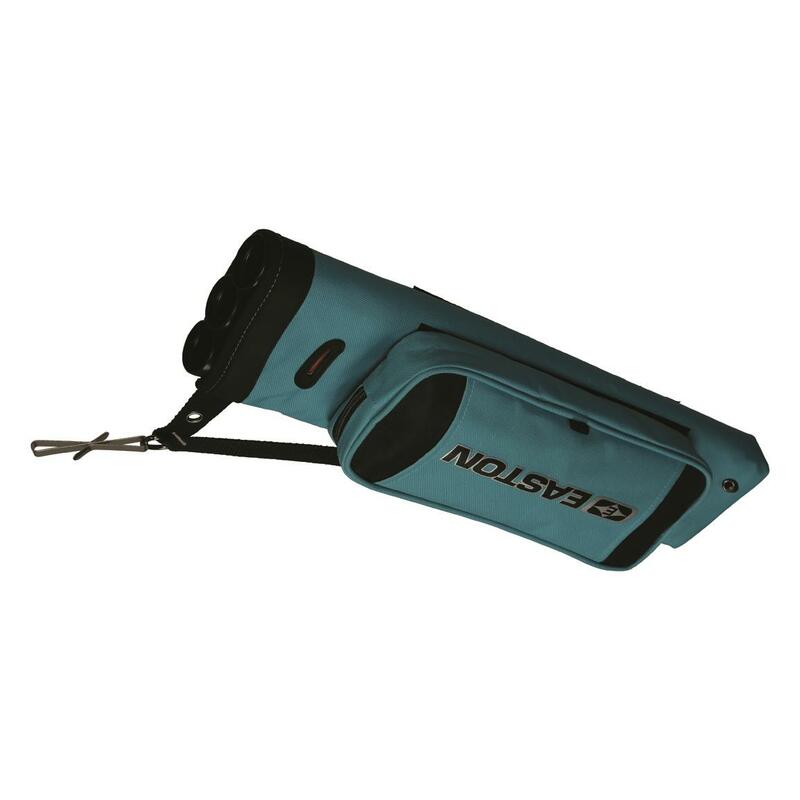 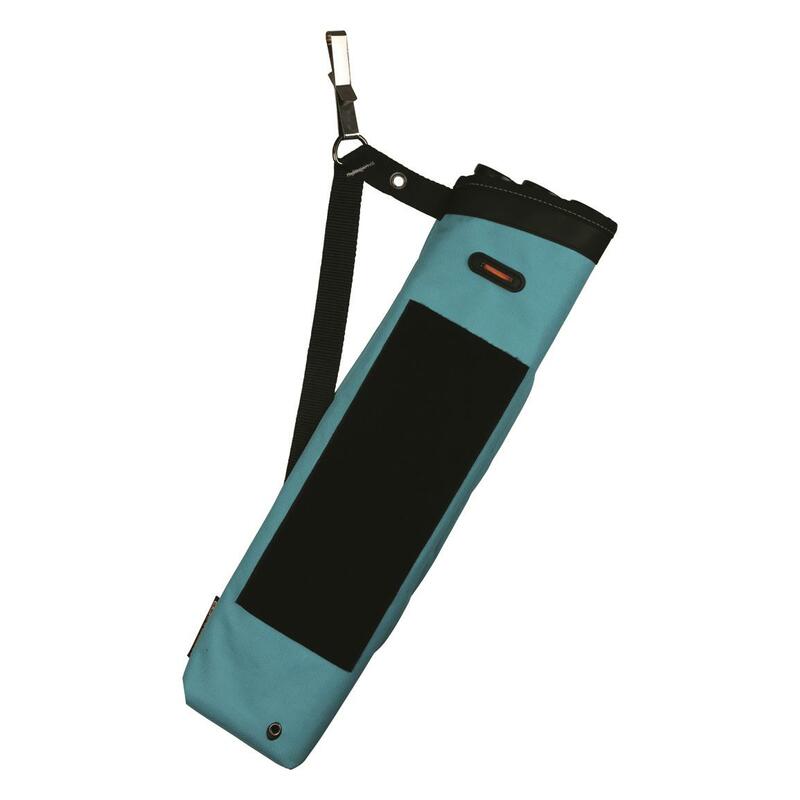 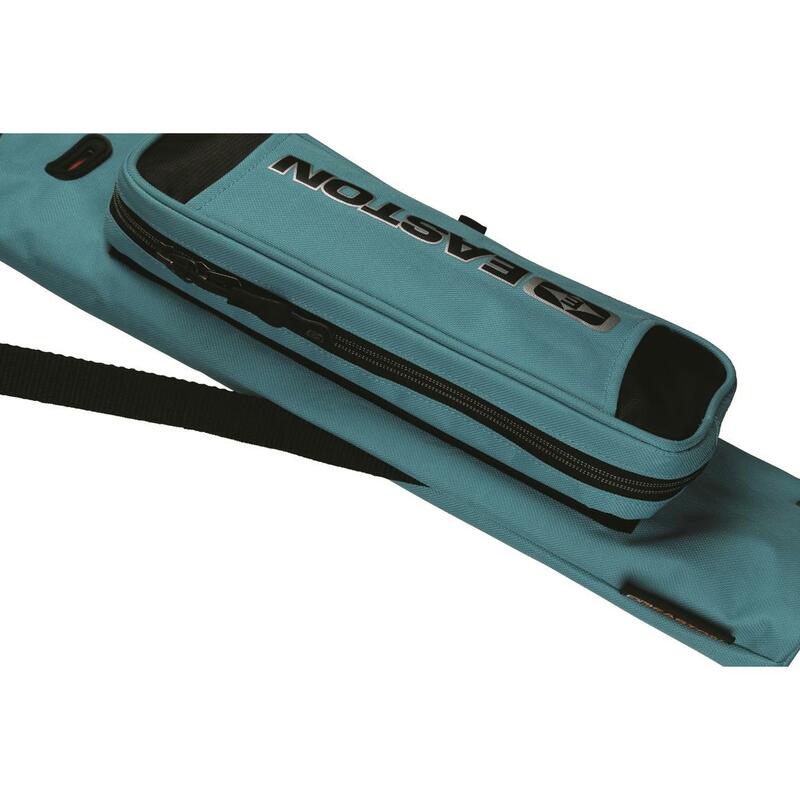 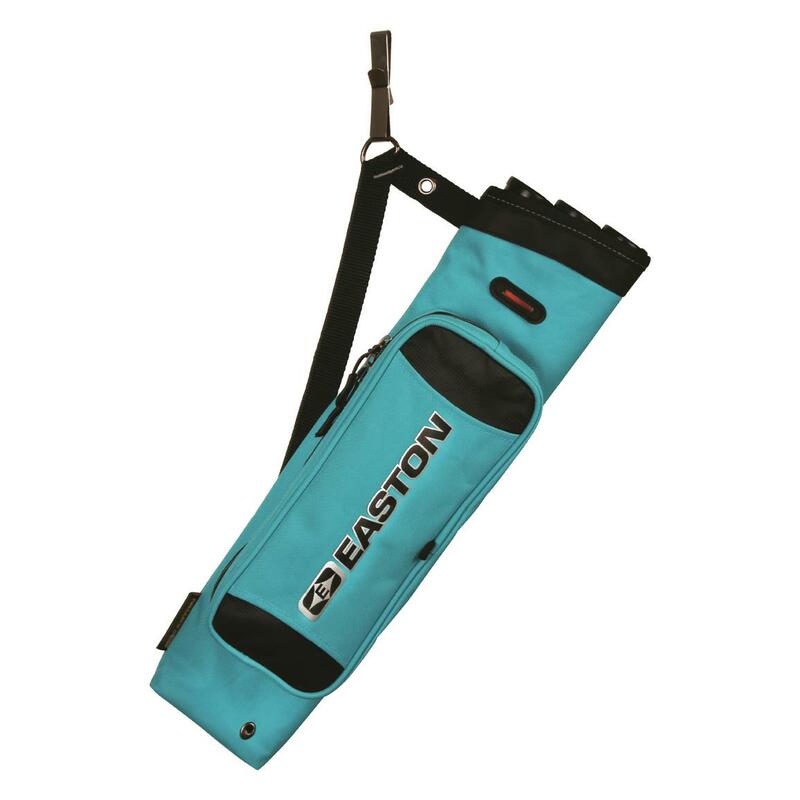 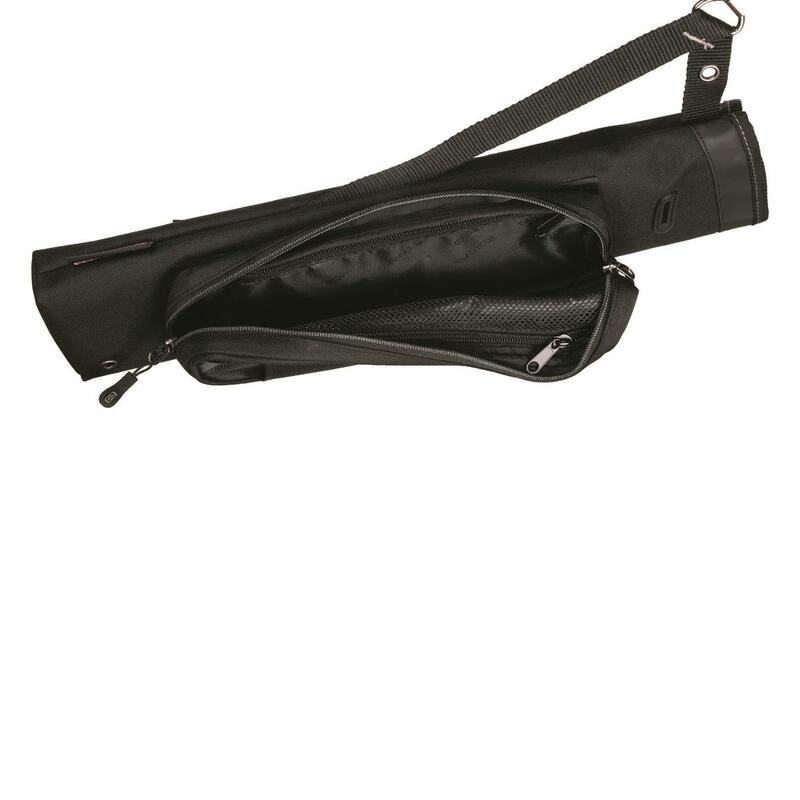 Easton Flipside 3-Tube Hip Quiver is rated 5.0 out of 5 by 1.